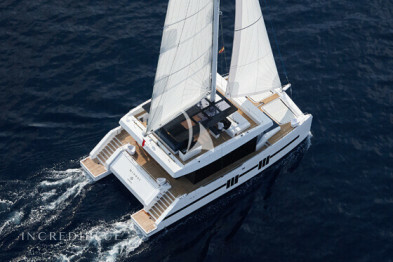 Luxury catamaran 20 meters long. 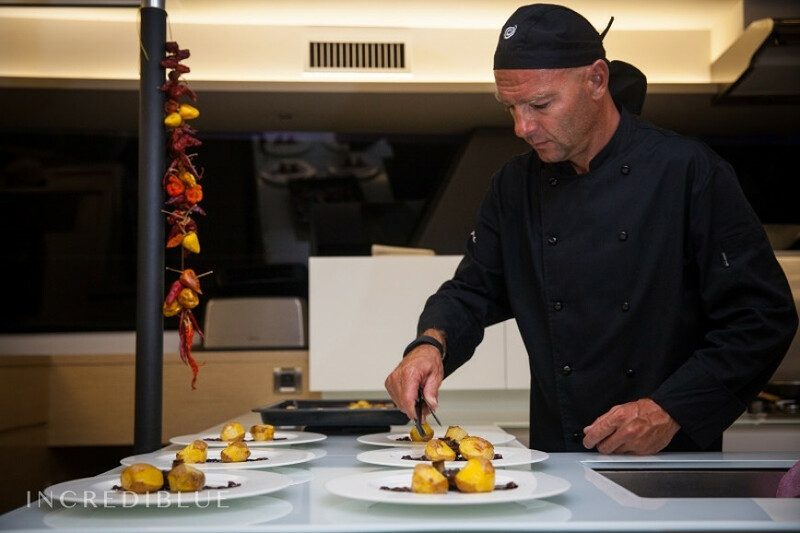 The Victoria 67 represents excellence brand Fountaine Pajot. 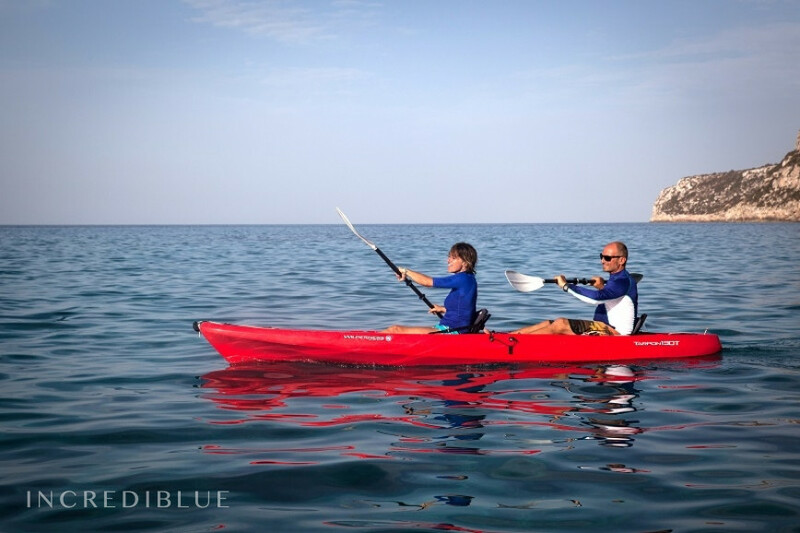 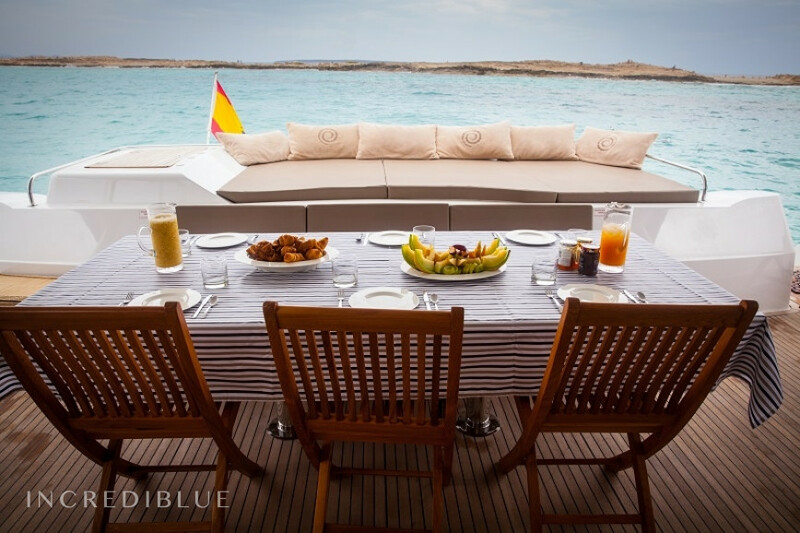 Ideal for an unforgettable vacation with your family boat. 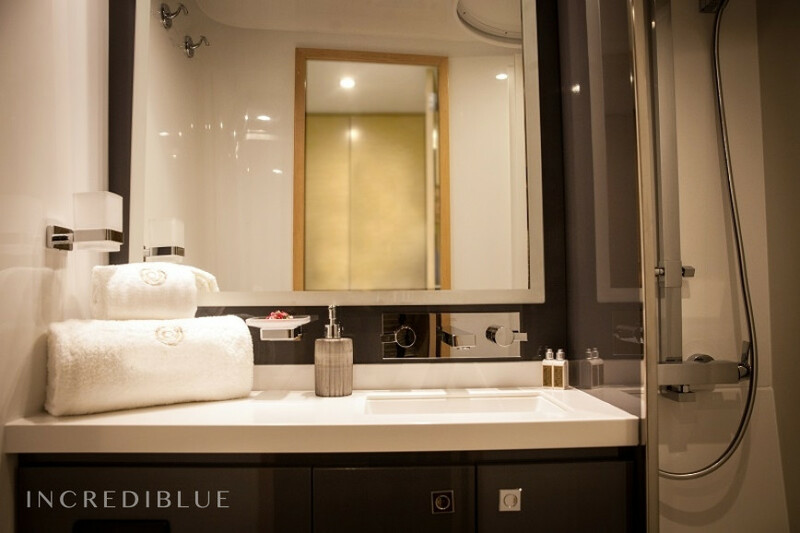 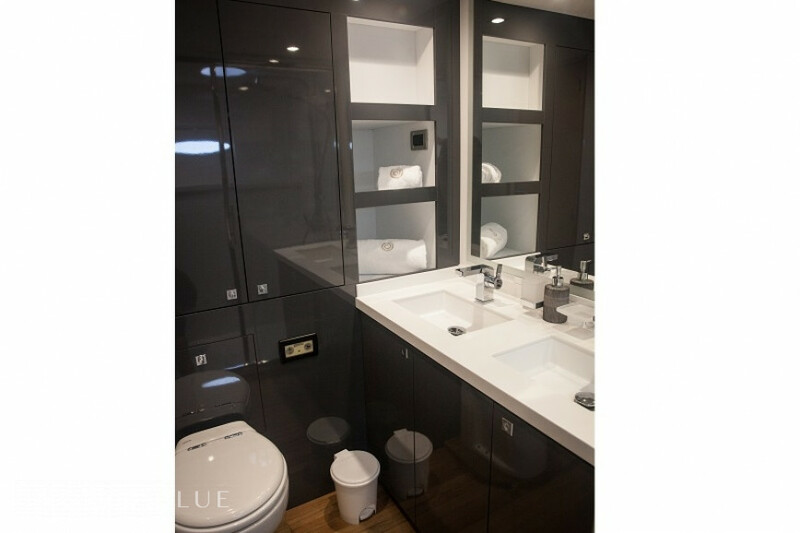 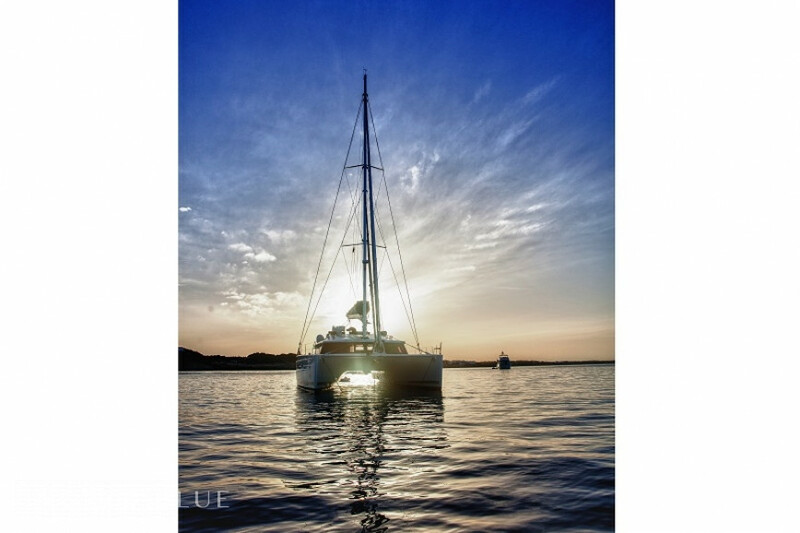 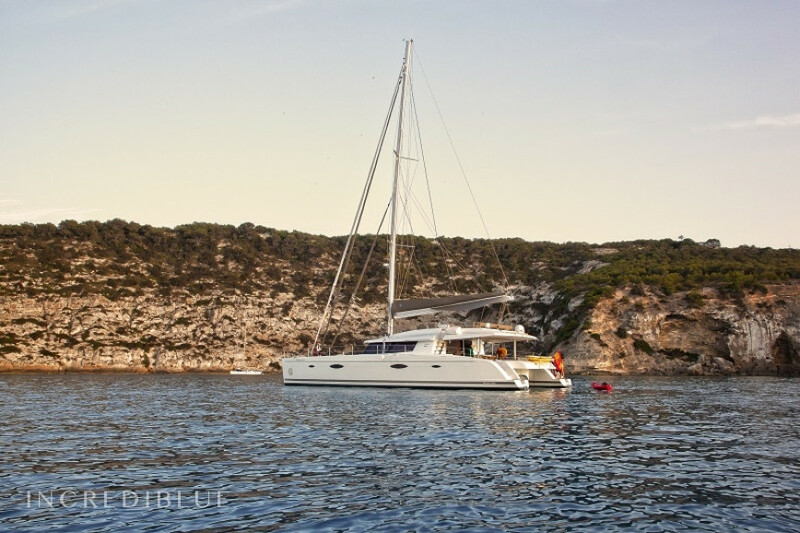 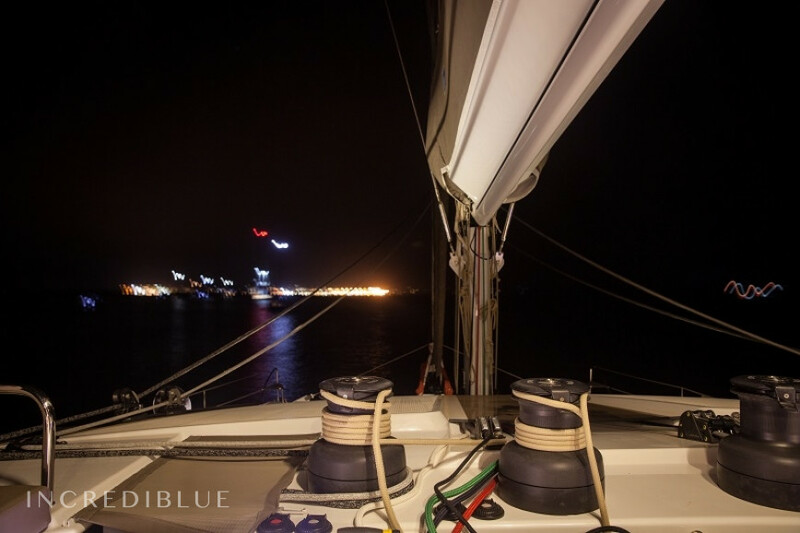 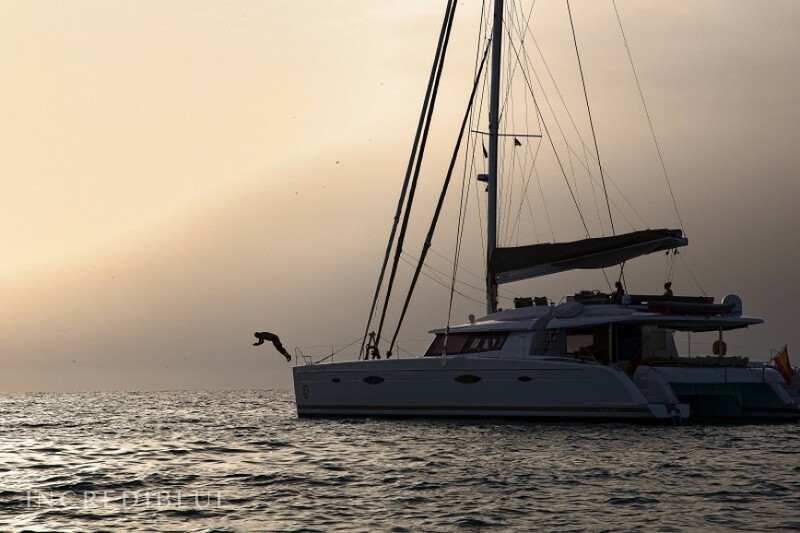 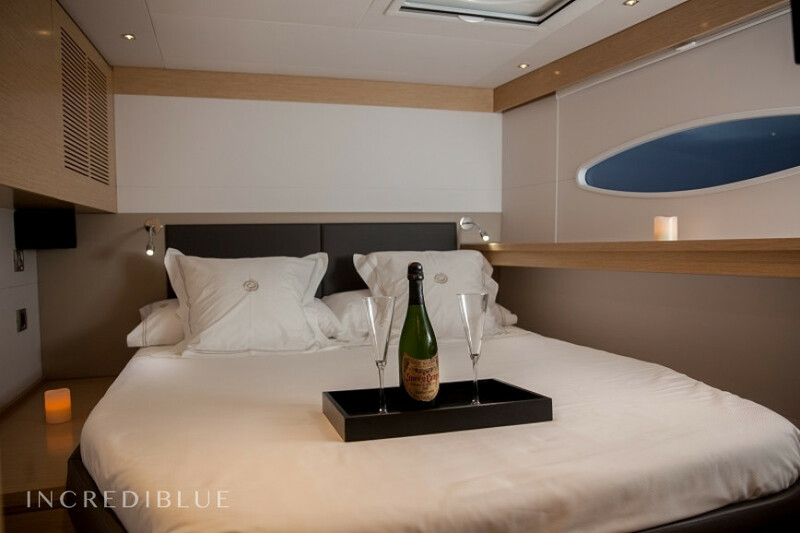 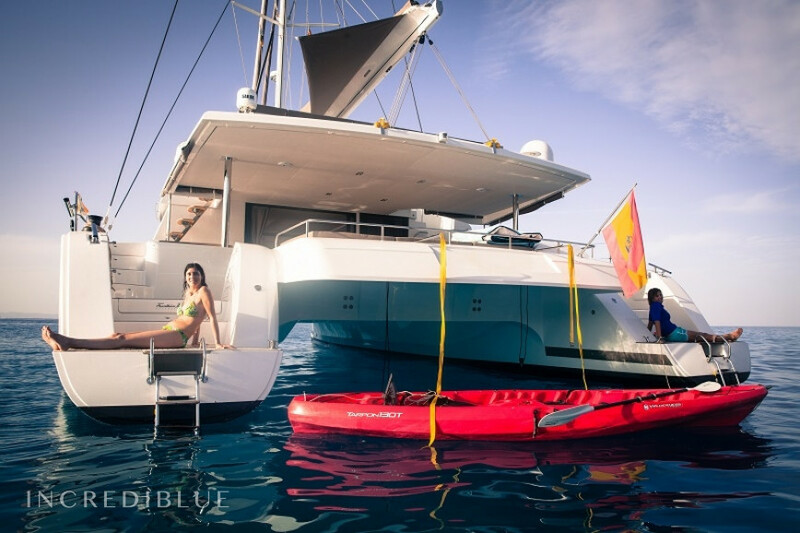 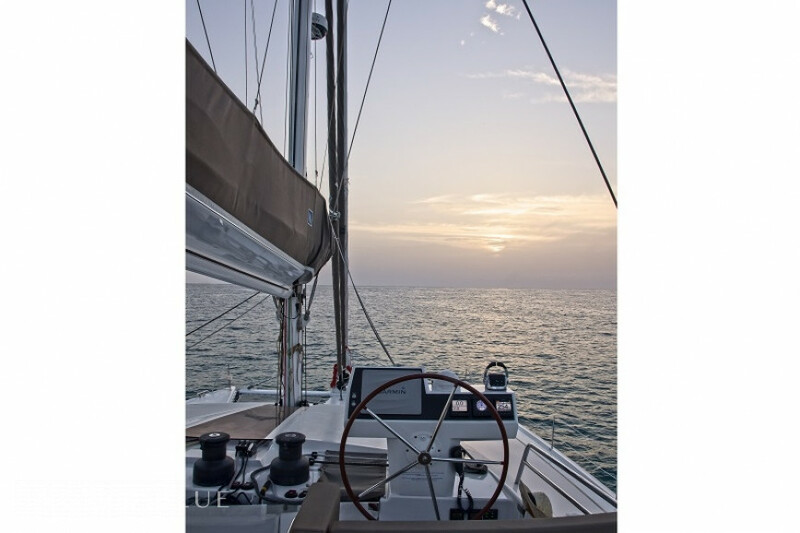 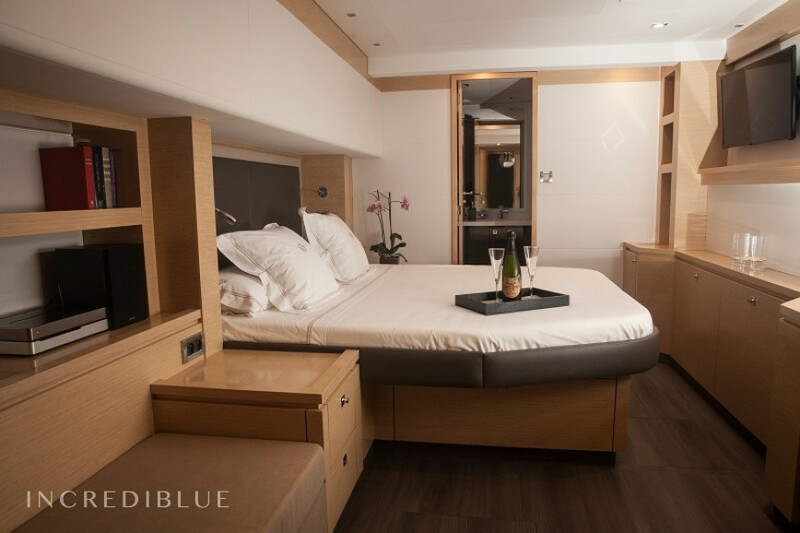 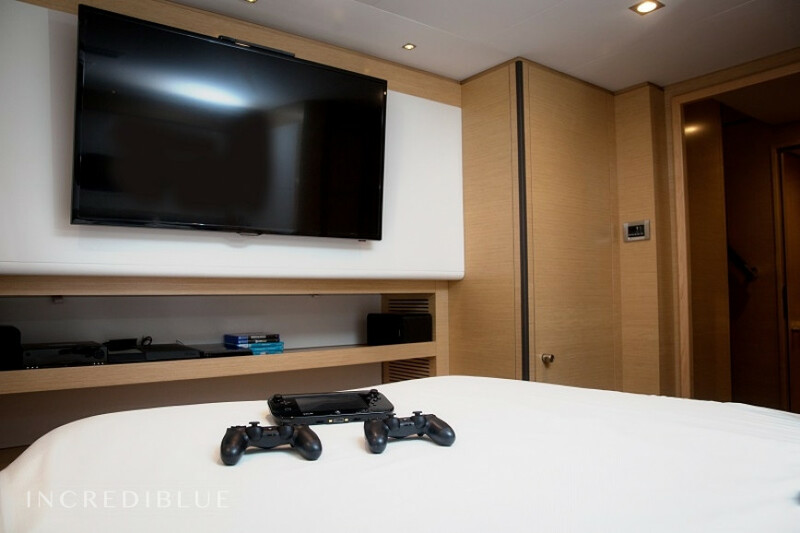 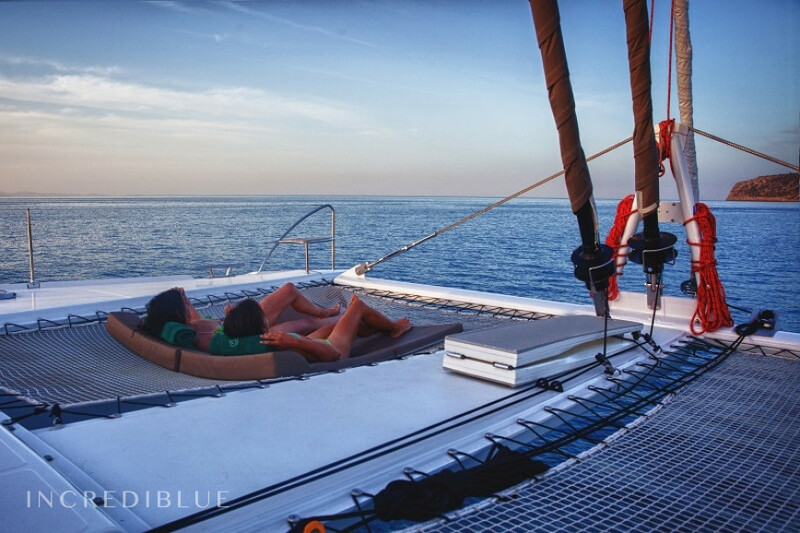 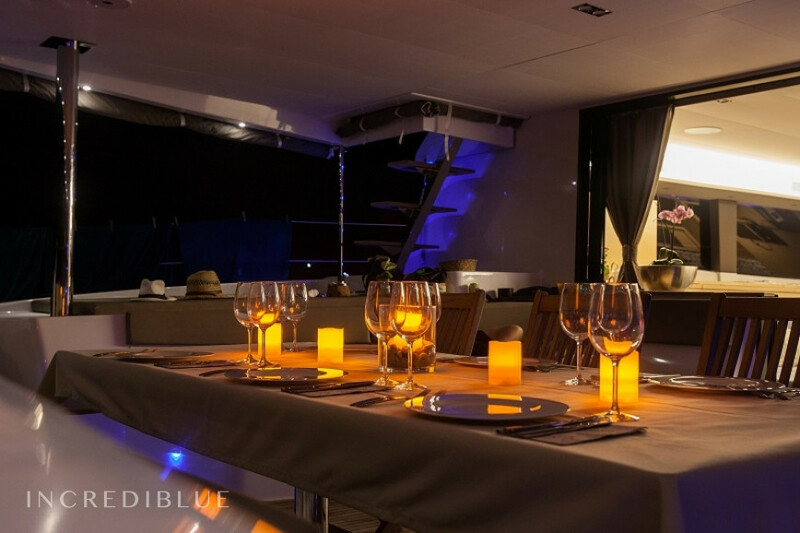 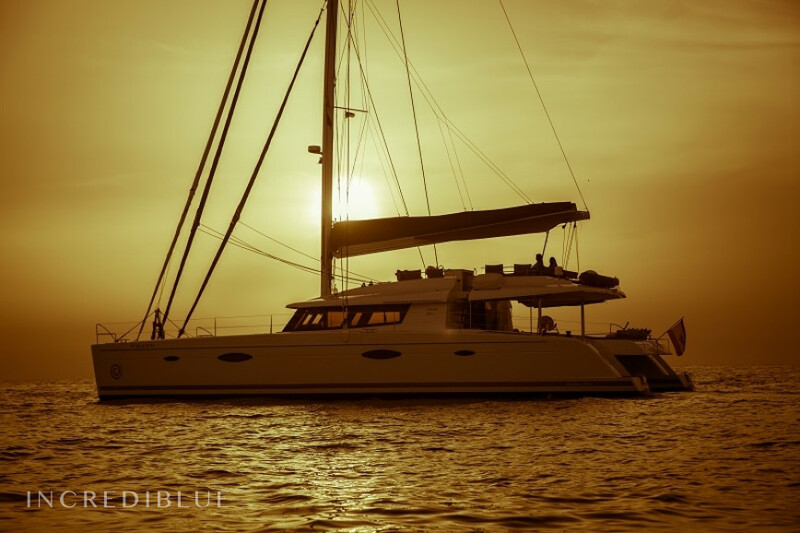 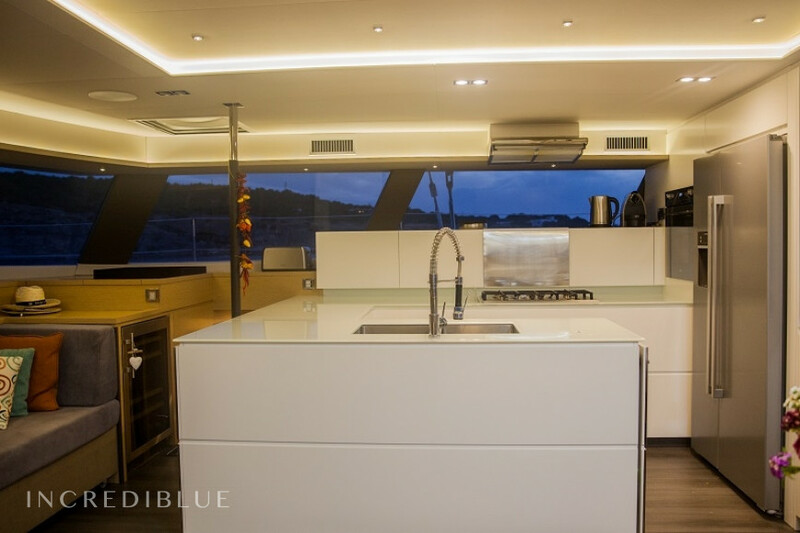 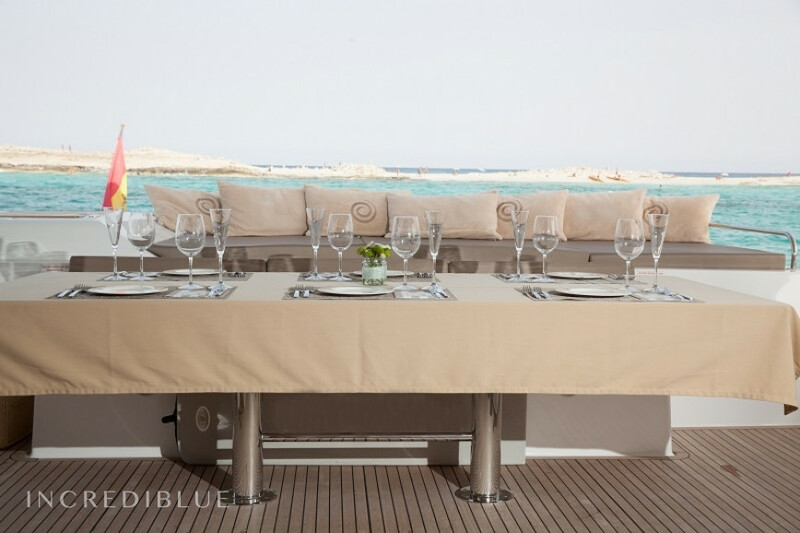 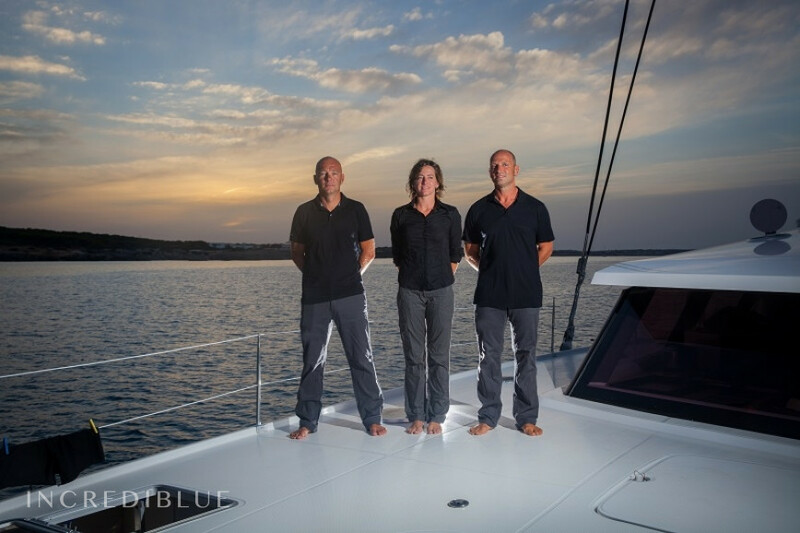 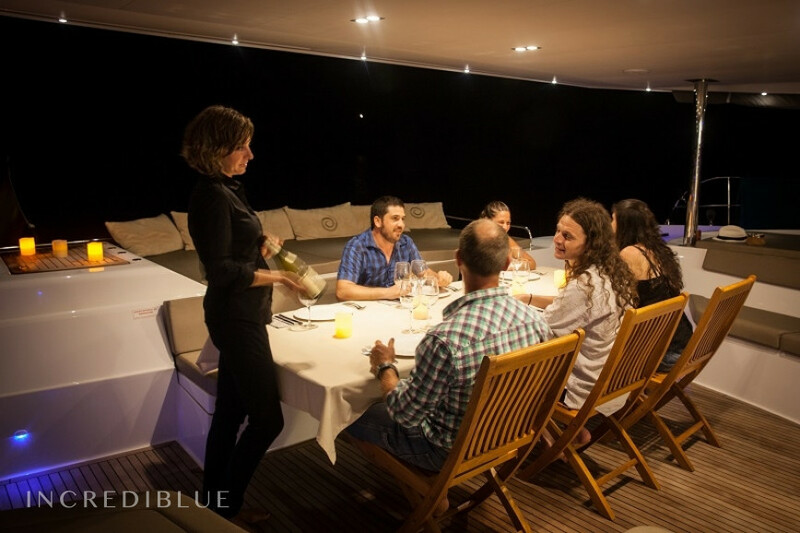 Equipped with 4 cabins with great detail and comfort and suite, this catamaran accommodates a total of 8 + 3 crew. 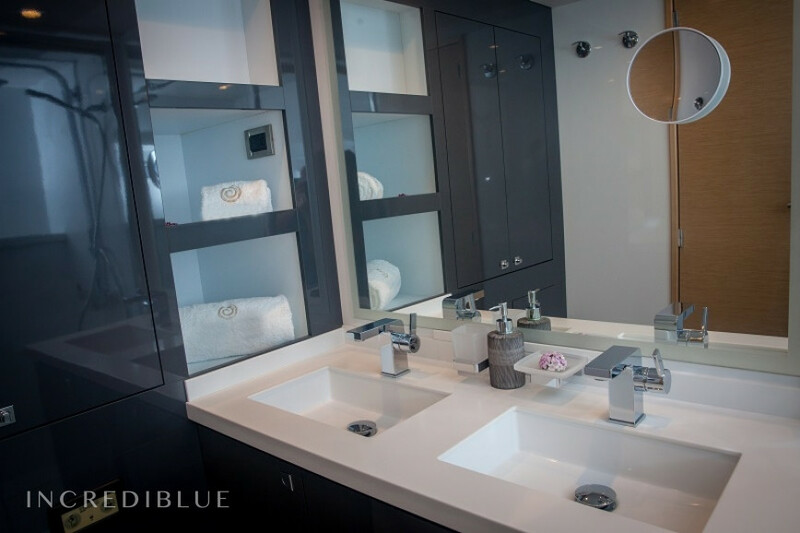 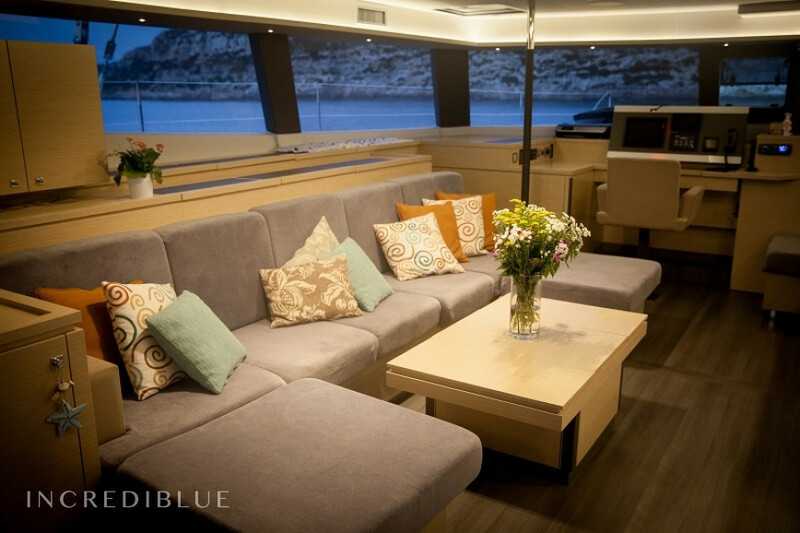 A majestic hall makes a contemporary design inside this ship into a floating home designed to have a very pleasant stay. 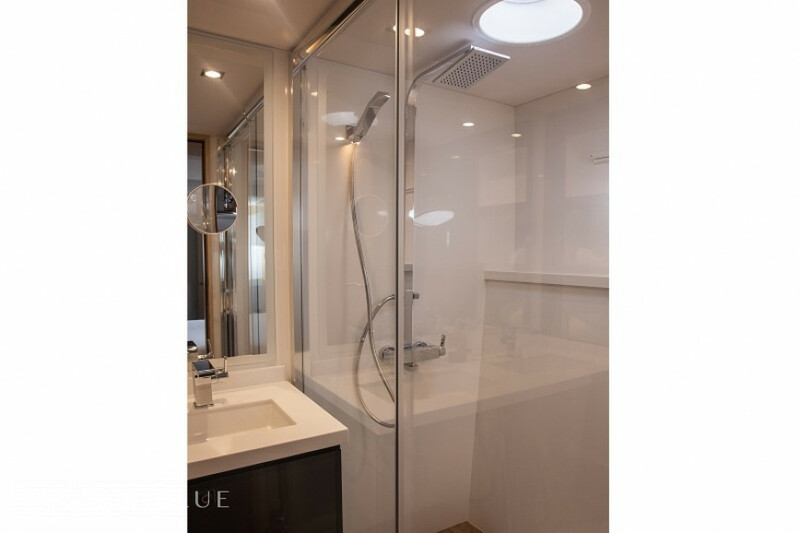 Functionality and ease of movement between different spaces of leisure and rest are evidence. 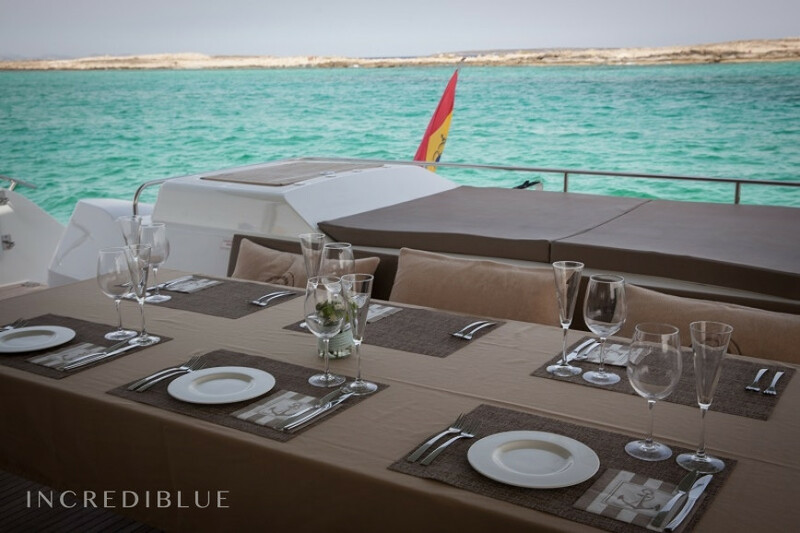 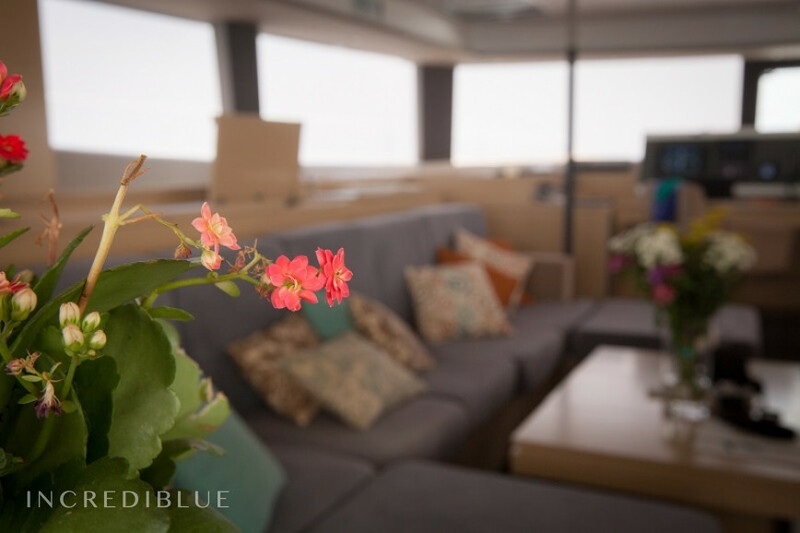 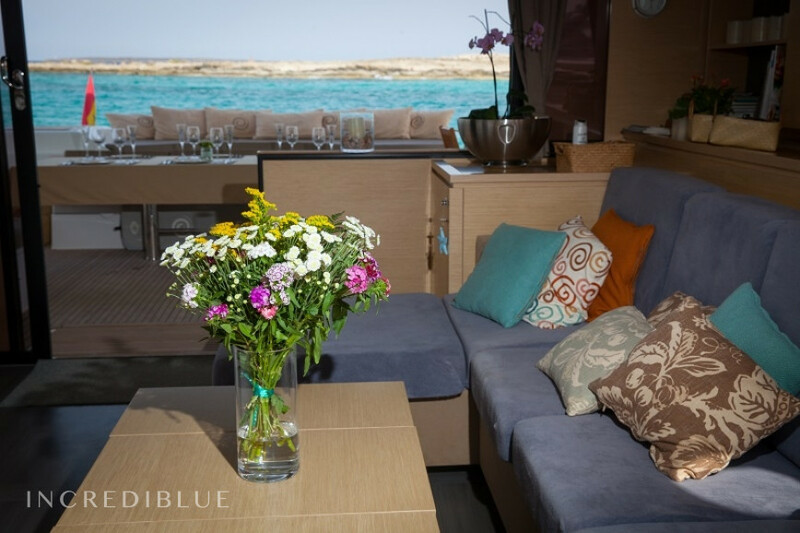 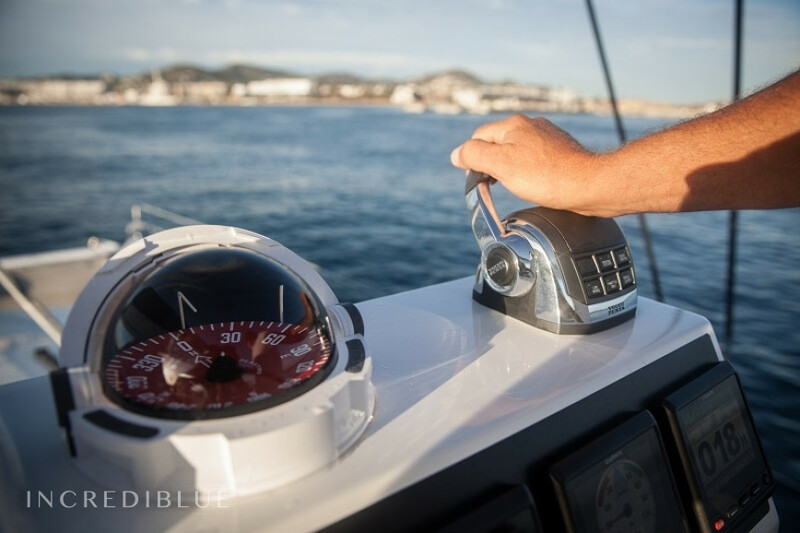 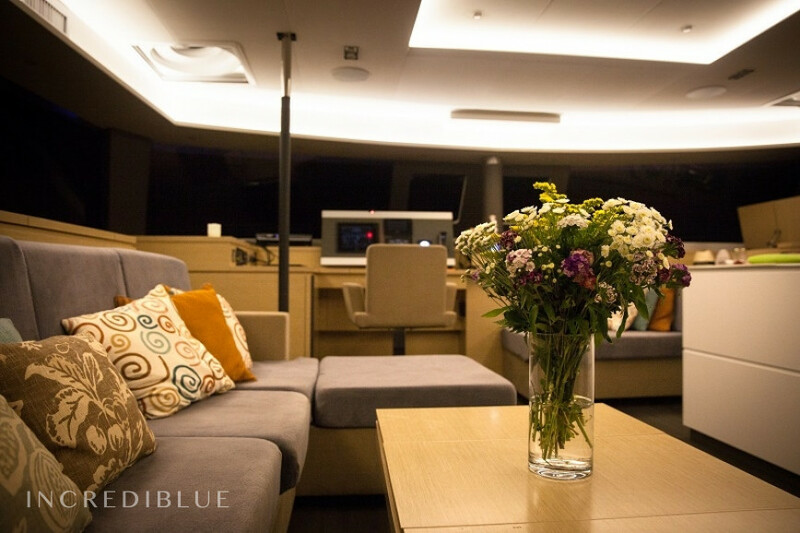 Flybridge incorporates a dual access, spacious and very comfortable, that allows to enjoy sailing with great comfort thanks to its sidewalks, coffee-table and sofa. 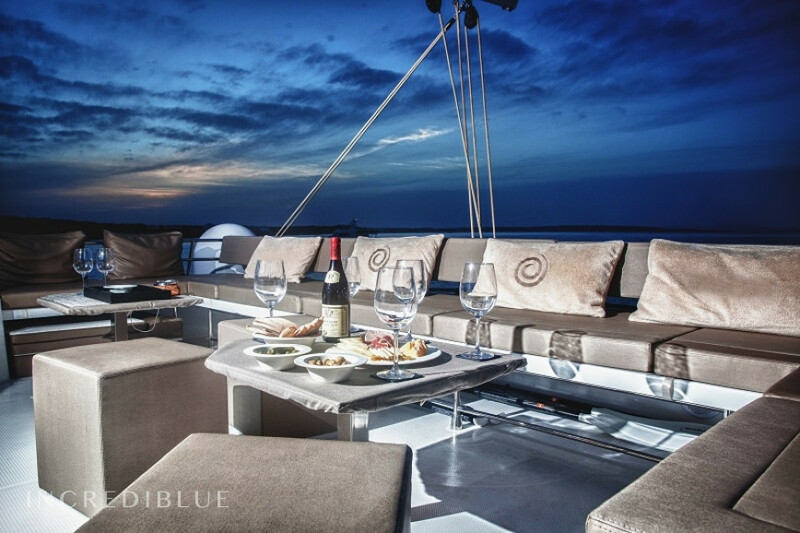 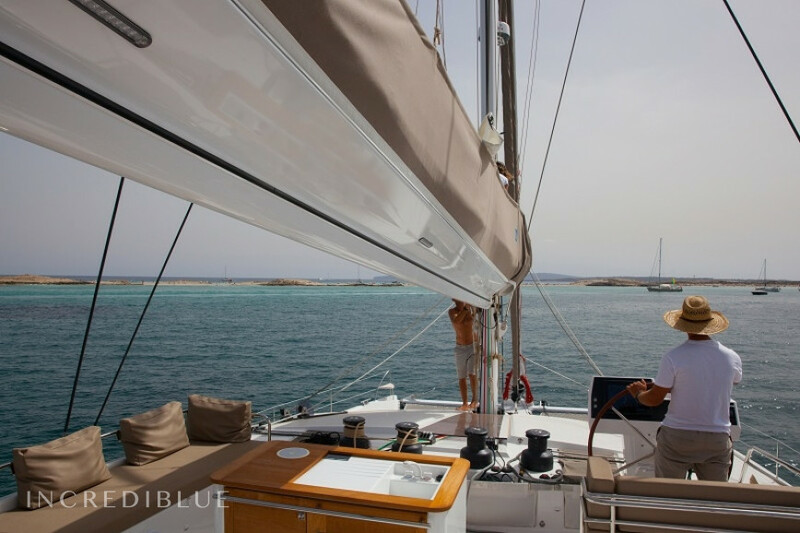 Bow, a huge sundeck allows both relax and enjoy the sun and playing space for children. 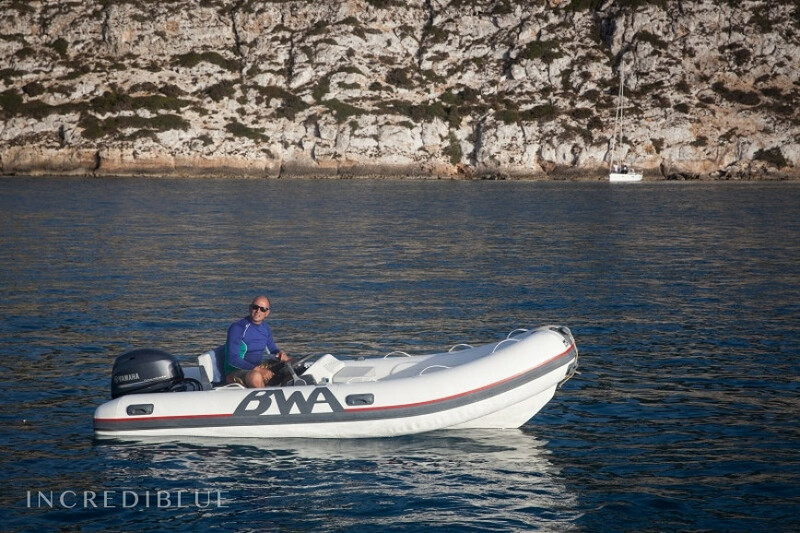 * The APA will be used to pay for fuel, moorings, food and drink.